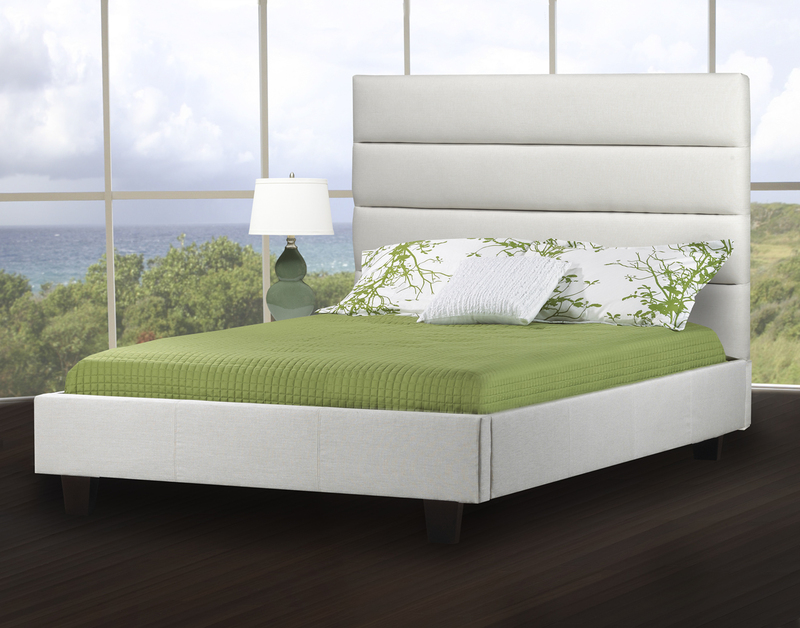 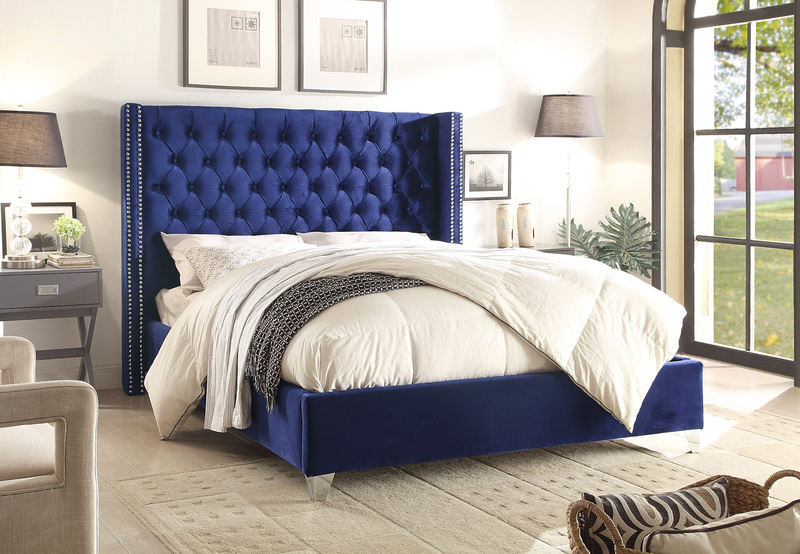 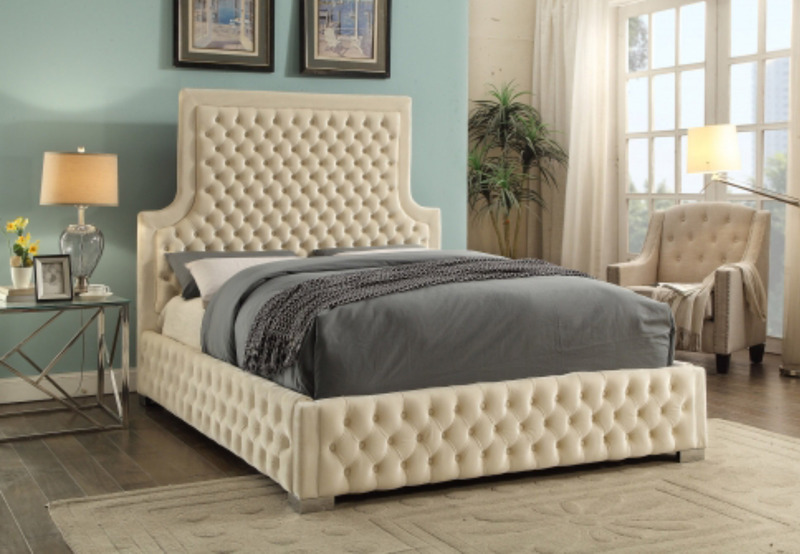 Grey Velvet Upholstered Bed is available in Queen size for $698.88; King size for $848.88. 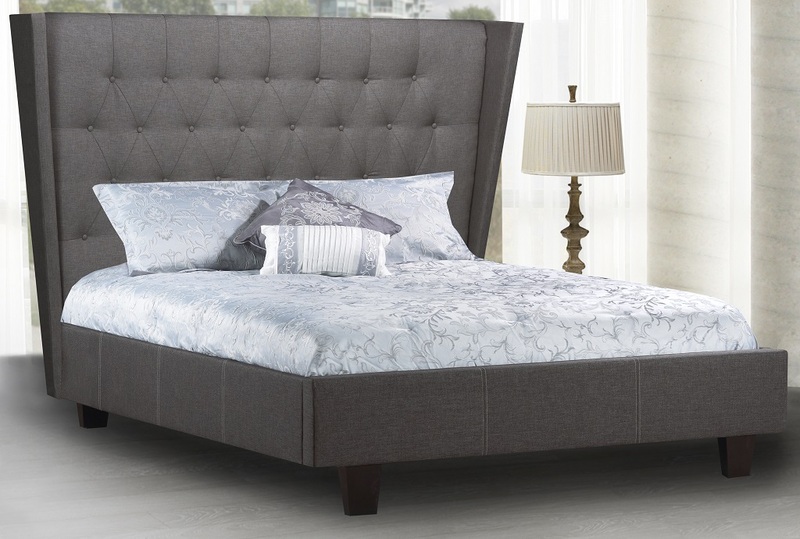 Grey Velvet Upholstered Bed is beautifully hand-crafted bed that adds style to any bedroom. 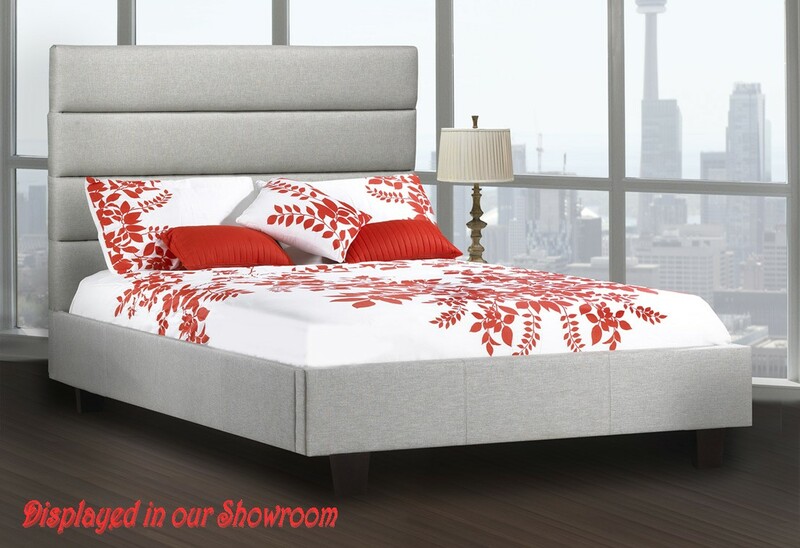 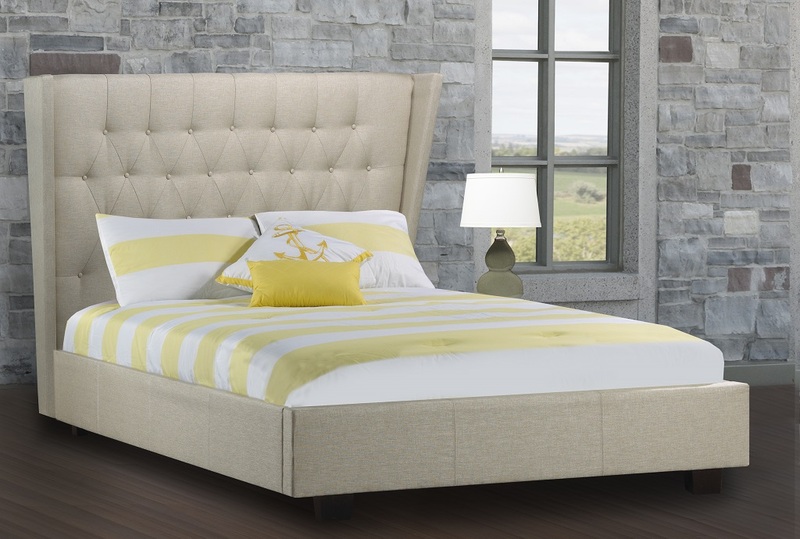 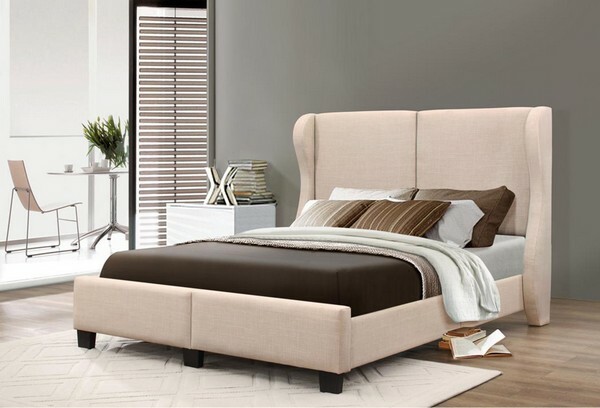 Its platform offers a stylish, contemporary solution for any bedroom space, as well as the button effect headboard, additional features include deep padding, providing a comfortable back rest allowing you to relax in bed with a book or film. 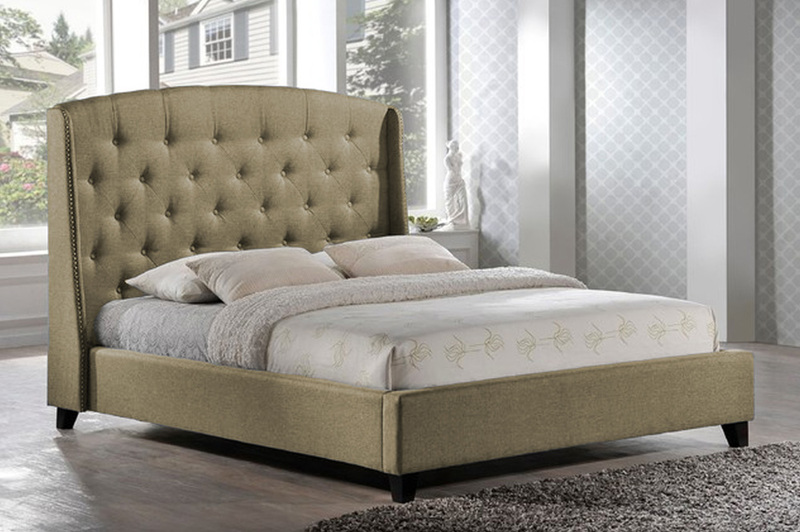 Available in Queen and King with a choice of 4 Velvet Style Fabrics: Grey Velvet, Blue Velvet, Black Velvet and Creme Velvet.